We do this. We fly to the other side of the world. And we are doing it again. We're leaving on a jet plane... in one week! 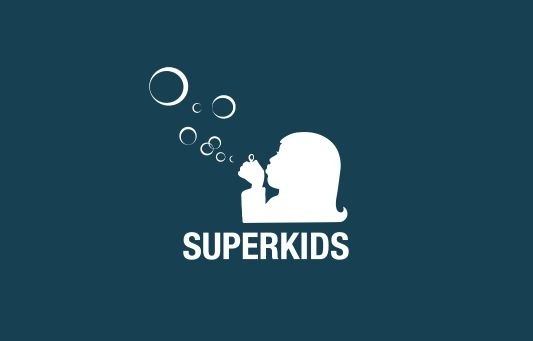 Our team consists of experienced Superkids volunteers. 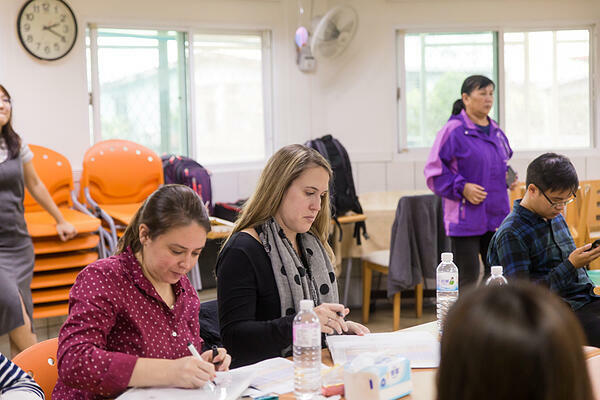 We have Mary Chapman, our Taiwan caseworker; Monique Lee, one of our post adoption caseworkers; Nancy Dobson, our pediatric physical therapist and long-time Superkids volunteer; and Erin Martin, our photographer. We will be documenting our trip right here on the blog. We will also post as much as we can to the Gladney's Superkids Facebook page. Taiwan has strict privacy policies for the children which we need to abide by on public sites, but we also have a private Facebook group where we post more photos and videos that we cannot post publicly. You can request to join here. Be sure to answer the questions so that we can approve your request! We are leaving on next Friday, April 12 and returning to the US on the following Friday, April 19. We will spend 2 days at each of the agencies we work with there. We still have some unclaimed items on our Amazon wishlist, which you can see here. Thank you so much for all you have given!